Gorgeous built colonial by waterford builders. Custom moldings, built-in bookcases, 2 story foyer, main level library w/built-ins & wet bar. Gourmet kitchen w/granite, center island, breakfast area overlooks deck and beautifully landscaped yard. Mbr sitting rm and fireplace. Amazing master bath! Large basement with full bath. A must see home! Stop your search! You have found the perfect one! Well maintained 4 bedroom, 2. 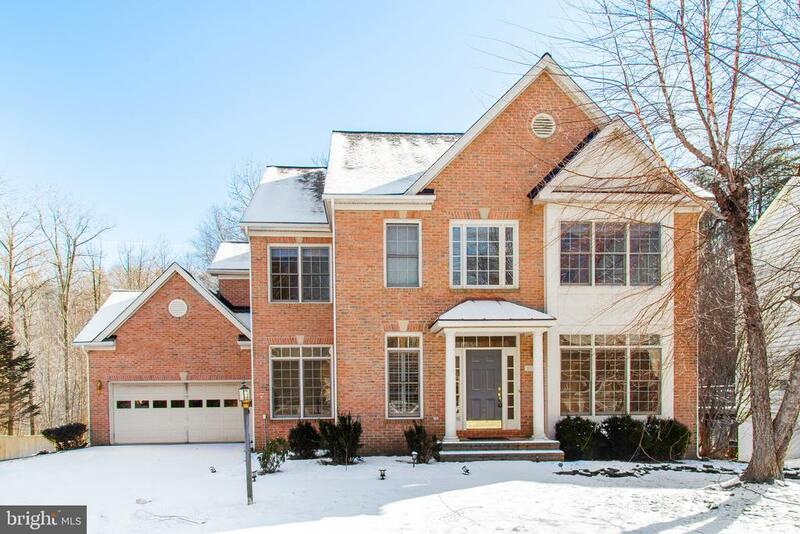 5 bath home in sought after middleridge! Main level boast gorgeous wood floors and gas fireplace in the living room! 4 large upper level bathrooms and a spa like master bath. Plenty of room to spread out in the spacious lower level rec. Room and exercise room. Entertain outside on the deck or patio in the landscaped, fenced backyard. Enjoy the peace and quiet of cul-de-sac living! 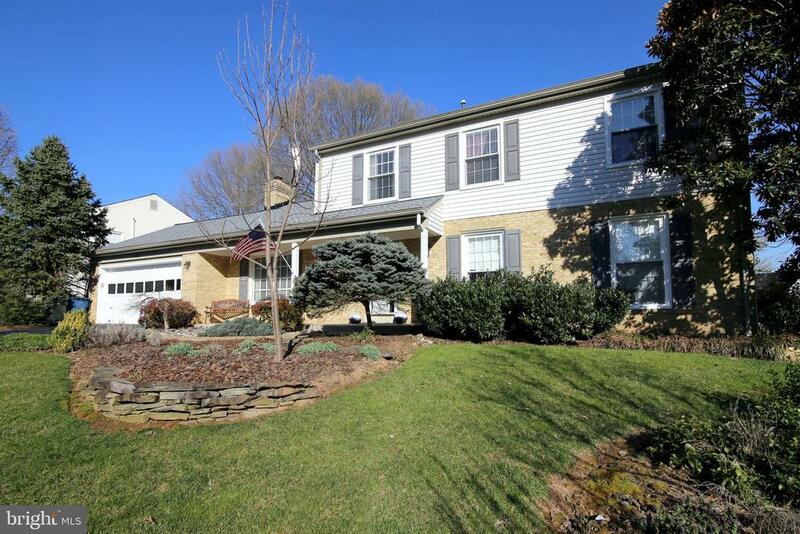 Close to shopping, restaurants, gmu and 495. A real beauty!